Founded in 1985 by the Lacey Rotary Club of Lacey Washington, The Lacey Rotary Foundation enhances the club's ability to provide education scholarships and special civic projects for our local community. As a 501(c)(3) charitable organization, the Foundation expands the club's resources to serve the community at a higher level and allows the broad community to participate. The mission of the Lacey Rotary Foundation is to directly support the education and community services projects of the Lacey Rotary Club by providing a means to allow donors to such programs to receive tax deductible treatment, when applicable, for their respective contributions. 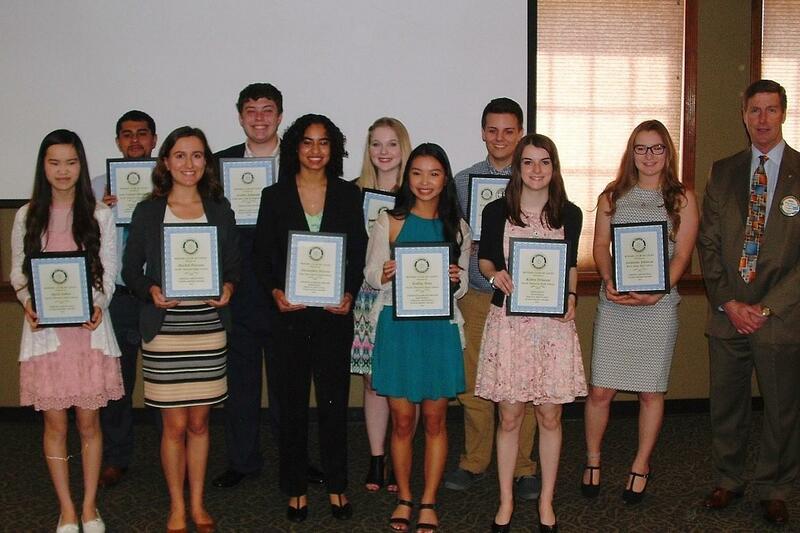 The Foundation provides scholarships to local graduating high school students who exemplify the Rotary ideal of "Service Above Self". In 2017, the Foundation awarded $58,000 in scholarships. The Foundation also provides a number of opportunities for community participation in these and future projects via trusts, wills, planned giving, annual member contributions and grants. Together with the Lacey Rotary Club the Foundation has given scholarships to the North Thurston students for 46 years. The Foundation has given more than $450,000 in scholarships since 2006. The Foundation gives 10 scholarships to North Thurston Students every year. The Lacey Rotary Foundation meets at 6 pm the first Monday of every month at the Lacey Campus of South Puget Sound Community College.